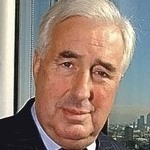 Sir Stuart Rose has had a distinguished career in the UK retail sector. 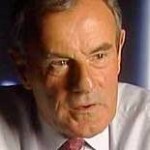 After starting at Marks & Spencer plc in 1972 he joined the Burton Group in 1989. He was appointed Chief Executive of Argos plc in 1989; Chief Executive of Booker plc in 1998; and Chief Executive of Arcadia Group plc from 2000 to 2002. 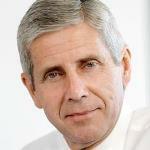 He was named Chief Executive of Marks & Spencer plc in May 2004 and served as Chairman from 2008 to early 2011. He led Business in the Community from 2008 to 2010. 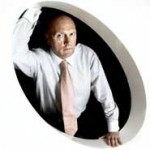 He also is a non-executive director of Land Securities plc and a member of the advisory committee of Bridgepoint. Stuart Rose was knighted in 2008 for service to the retail industry and corporate social responsibility.